A seed packet is more than just a pretty envelope. It’s a miniature biography that reveals all a gardener needs to know to successfully cultivate the seeds it contains. 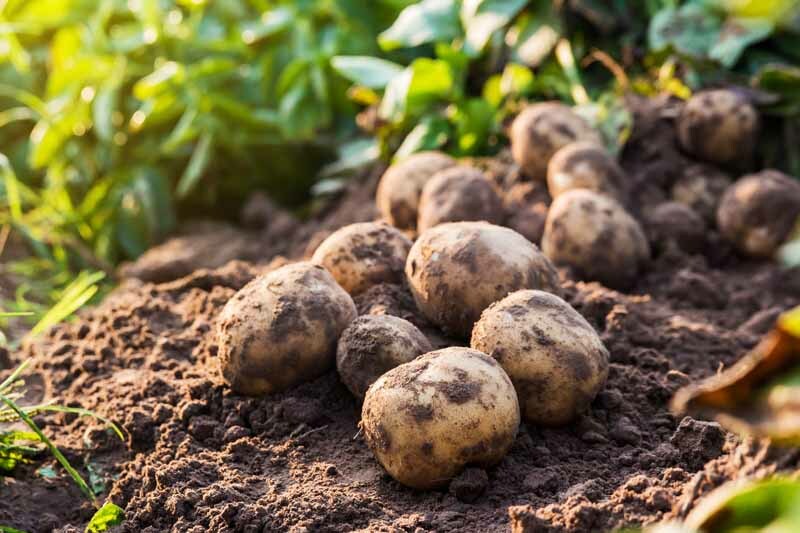 And while companies vary in quality and marketing, they share the obligation to present the consumer with an accurate picture of plant characteristics. So, whether a package of tomato seeds bears a realistic glossy photo or a simple drawing really doesn’t matter. It’s the printed info that we need to understand, to make a purchase decision. If your ADD kicks in at the mention of fine print, I feel your pain. However, knowing the details is the key to garden success, so let’s unjumble the jargon! The following categories represent the plant facts found on seed packages. Once you’re familiar with them, you can shop like a pro. Most, but not all packages sport an enticing picture of the plant at maturity. This is great for learning things like what various herbs look like, how big squash and melons should be before harvesting, and the shapes and colors of flowers. 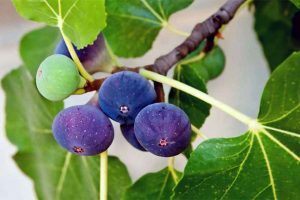 The Latin name is particularly useful in comparing plants, as common names often vary, and there are usually many cultivars of a given species. 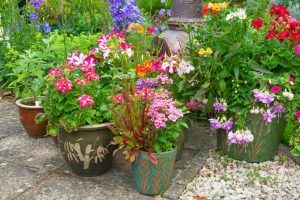 Plants are generally described in terms of attributes like color, dimensions, pollinators attracted, types of blossoms, harvest produced, bedding uses, and a myriad of additional features that make them appealing selections for the garden. The company (or companies) that cultivated, harvested, packed, and distributed the product is identified. Where the seed was grown may or may not appear. Older companies will often tout their heritage by including the year of origin, hoping to gain your favor by indicating their longevity. Here’s my best advice in terms of sourcing: If you have had success with a product in the past, seek out the company that produces it again the next time planting season rolls around. Note your favorites in a garden journal that you can have on hand when it’s time to shop. 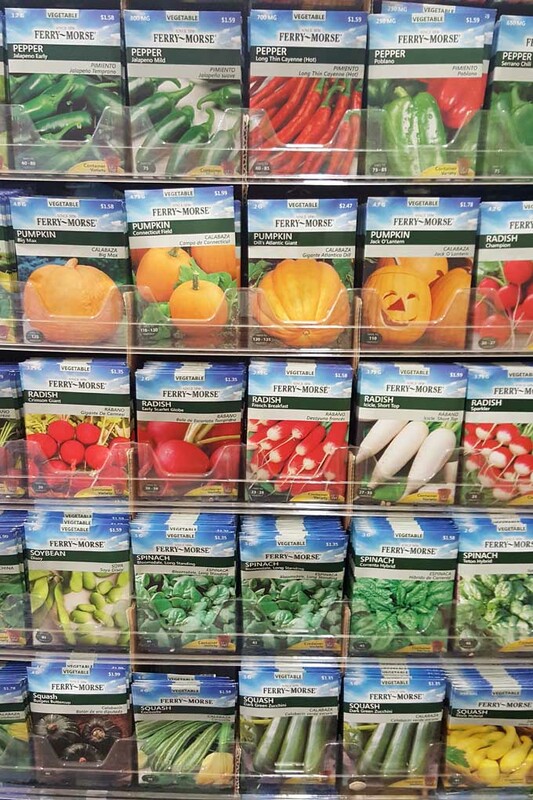 Seeds are an affordable way to plant, as opposed to purchasing sets, seedlings, or full-grown varieties. Package prices and weights are based on qualities like the cost to produce, and the volume. For example, you may pay the same price for 25 marigolds as you would for 10 lima beans. This is a USDA designation for seeds produced by plants that were grown without chemicals, using organic methods. This label indicates that the seeds were produced in a socially responsible manner that meets with certification standards, with fair prices paid to producer in developing countries. Products with this label have not been genetically modified to improve performance. 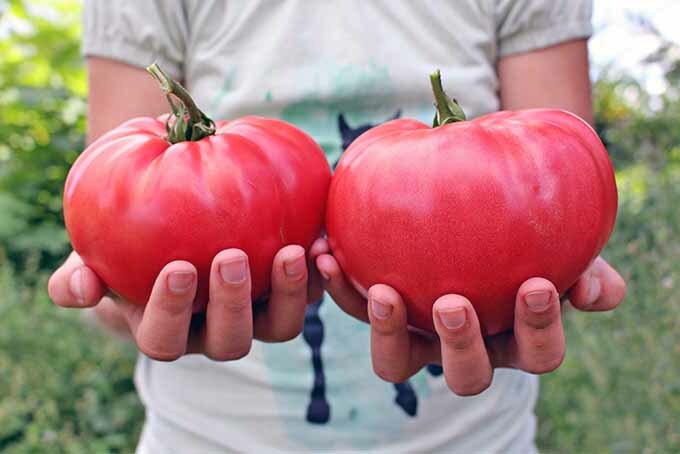 Certified organic products are non-GMO, as are those produced by companies that have signed a Safe Seed Pledge. A “straight species” that has been grown for generations and is not cross-bred. Seeds may be collected from year to year to produce the same variety. 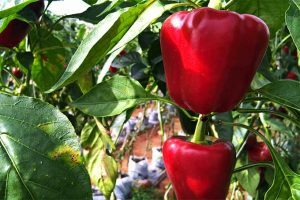 A cultivar of two plants that has been bred through cross-pollination to retain the best features of each. Like food products, seeds are packed fresh, and you want the current year’s crop for the best germination rates. Look for a stamp with the current year, to ensure that they are viable. You may also see a specific month of expiration. 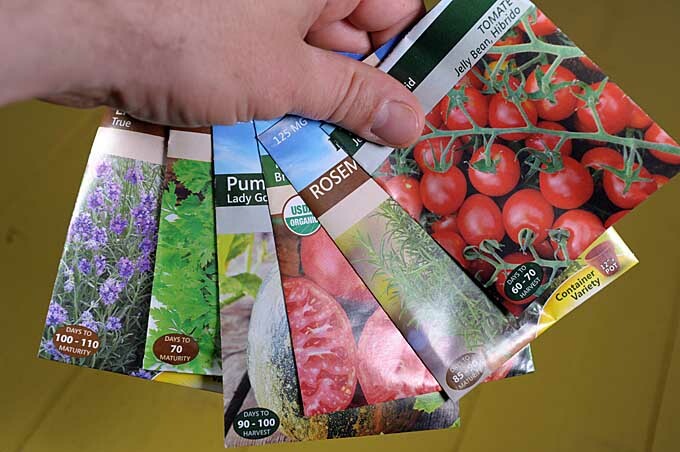 According to the Oregon State University Extension Service, seed packets may last up to four years, depending upon plant type and storage conditions. Keep them cool and dry for maximum longevity. 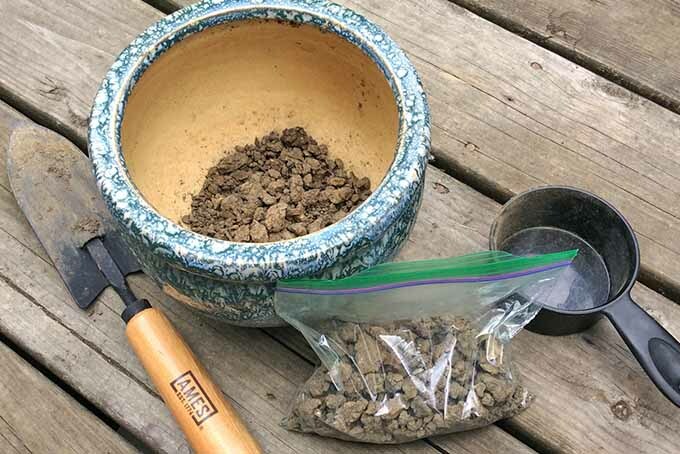 If you stumble across old seeds for sale, or in your shed, you can give them a try. But for a full-price investment, buy fresh. This information identifies a specific batch, and is useful for tracking it in the event of a recall. The type designation tells you how many growing seasons your plant will live through. Annuals grow for one season and die off. Biennials grow for two seasons, blooming and usually dying in the second, although I’ve had some live longer. Perennials come up year after year. 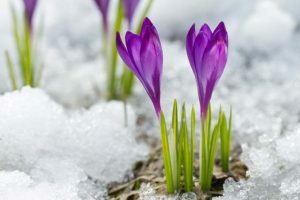 You may also find the words “hardy” and “tender.” Hardy annuals and perennials can withstand frost, but tender plants cannot. 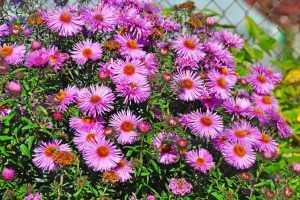 There are varying degrees of each, such as “half-hardy,” which may withstand an occasional frost, and “very tender,” which are too delicate to withstand any cold weather. Some packages may list the zones for which the plant is suitable. If you don’t know your growing zone in the US, you may research it using the USDA Plant Hardiness Zone Map. Garden centers generally stock plants and seeds appropriate for their geographic zones. If you are ordering online of from a catalog, be sure to buy products that are suited to your area. A general rule of thumb is to plant no deeper than a seed’s diameter. 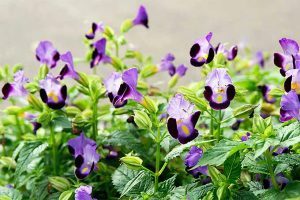 The shallowest planting is on top of moist ground with no soil covering it, and the deepest is generally no more than an inch. This information may be presented in the form of a fraction, like “1/4 inch.” Use your judgment, as it’s better to plant too shallowly than too deeply. Seeds need air as well as moisture to germinate. Once plants have sprouted “seed leaves,” the first set of leaf-like protrusions, and “true” leaves,” the first pair of real leaves, it’s time to reduce overcrowding and remove any weak sprouts. The amount of daylight your plants will require is also important to note. 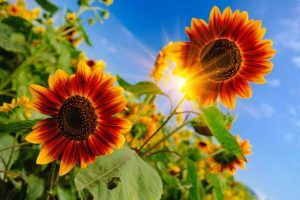 Full-sun plants do best with six hours of morning sun. If the package says they can tolerate shade, this means they will do best in sun, but will grow in shade as well. And partial-shade means that plants need to be in a location that gets some sun, preferably in the morning, before the shadows cast them into shade for the afternoon. 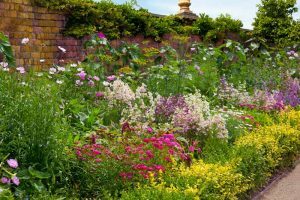 Knowing the height of plants is essential to planning a layered garden in which taller types anchor the back of a planting bed, behind an array of progressively shorter varieties. Note descriptions like “giant” and “dwarf” when making selections. 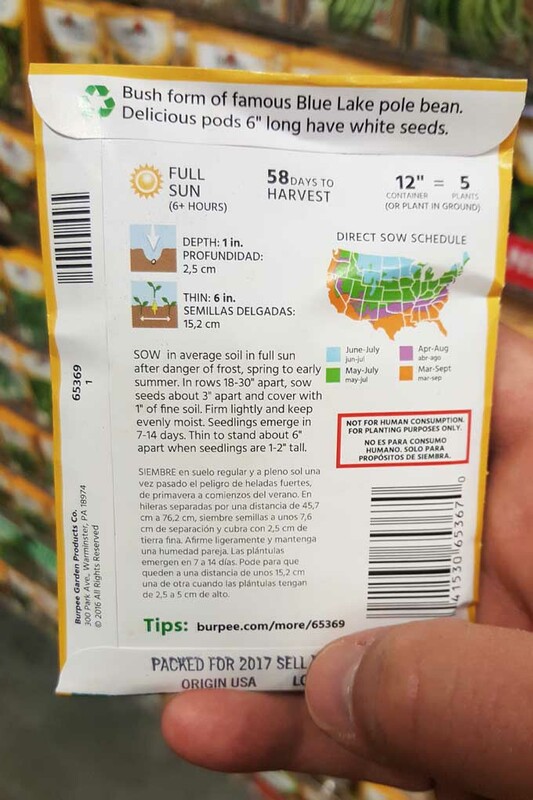 If your package says, “from 5 to 10 days,” this means you may see sprouts as early as five days after planting. However, within the above range, this also means it may take closer to 10, or even a bit longer. This is an estimate, and soil, light, moisture, and temperature conditions all play a role in the length of the germination period. When a plant grows to its full stature, with multiple leaves and stems, it is mature. At this point it may bloom, produce a crop, and fulfill its lifecycle. 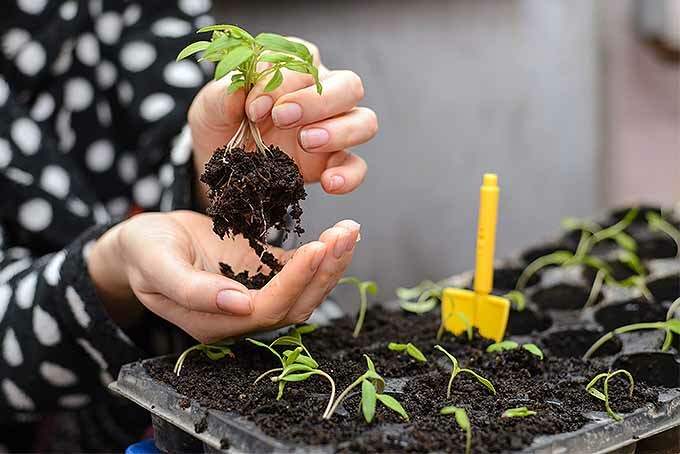 Knowing the time from germination to maturity is useful for planning events like when flowers may be ready for bouquets, and crops ready to harvest. Direct sowing is planting in the ground outside. It is generally recommended to wait until all danger of frost has passed. Here in the northeast, that’s usually late April. 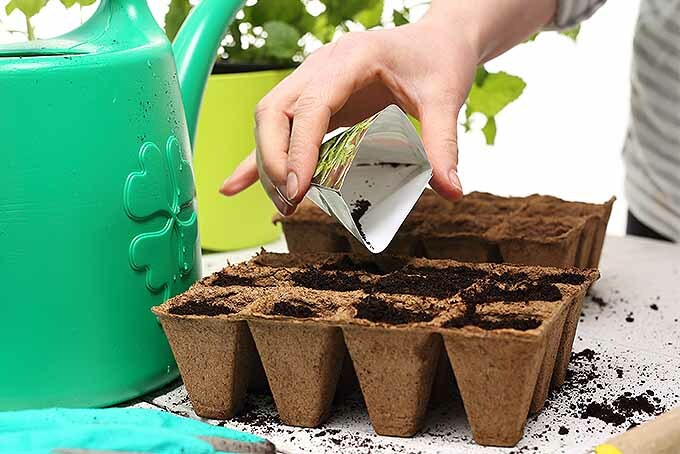 Instead of sowing directly outdoors, you may start seeds indoors. 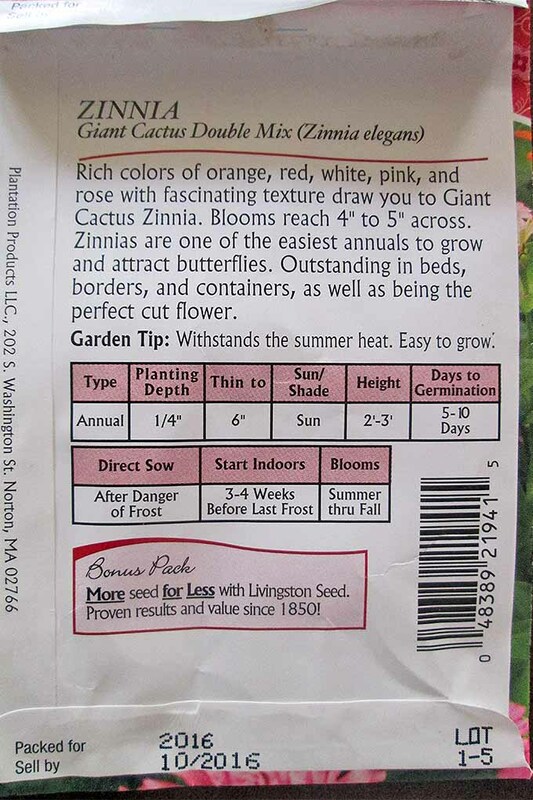 Packages describe when to do this, to coincide with outdoor planting after all danger of frost has passed. This section tells the time during which you may expect your plants to bloom, like early spring, or June through August. 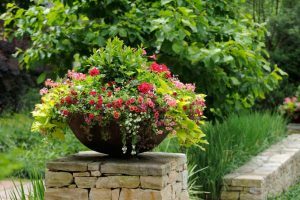 By selecting plants with differing bloom times, you may be able to create a continuously blooming garden to enjoy from spring through fall. Some seeds have especially hard coatings and require a little help to germinate. 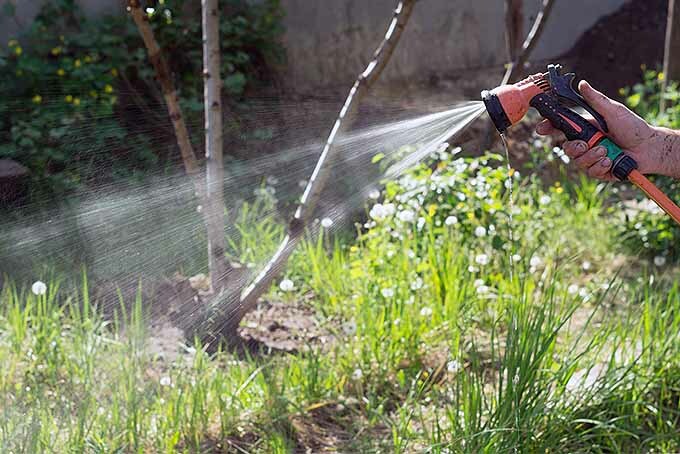 If you see “scarification required,” gently sand them before planting. Some may want “stratification,” a process of layering in moist soil. Others may require soaking. All are methods to open them enough for germination to begin. Without the described prep, they may never sprout. 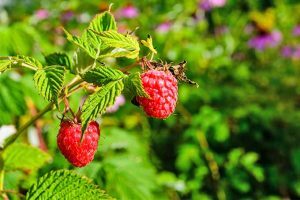 Edible plants like herbs, vegetables, melons, and berries may include information on how and when to harvest. Picking produce at its peak is essential to good health, as well as the best flavor and texture. Notes on harvesting technique can be helpful to prevent potentially damaging a plant that is still producing. 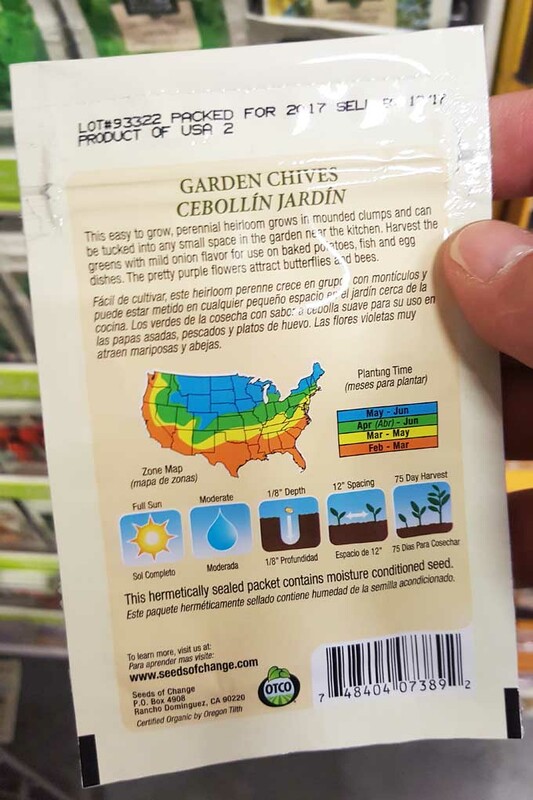 You may see the words “easy to grow” on packages. 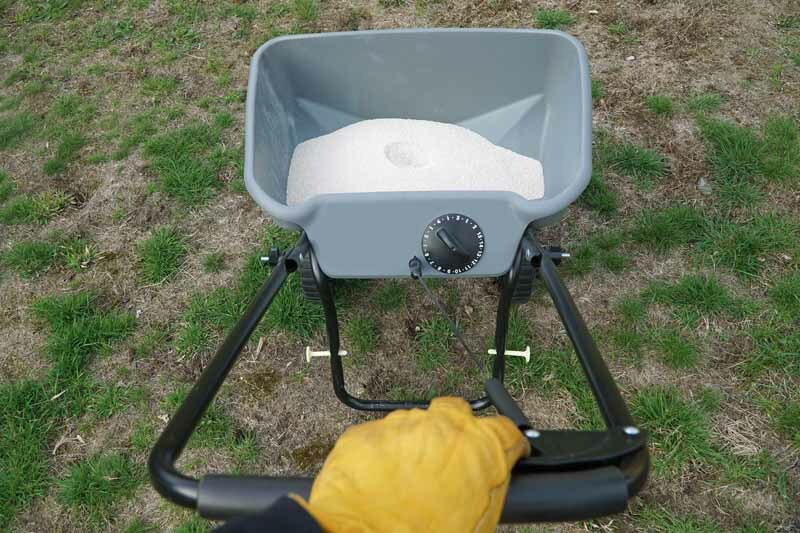 This is to be taken with a grain of salt, because as we said, there is no guarantee that your soil, light, moisture, and weather conditions will exactly mimic the ideal growing conditions for a given plant. If you find varieties that are moderately difficult, take this to heart, and be prepared to plant extra, just in case. 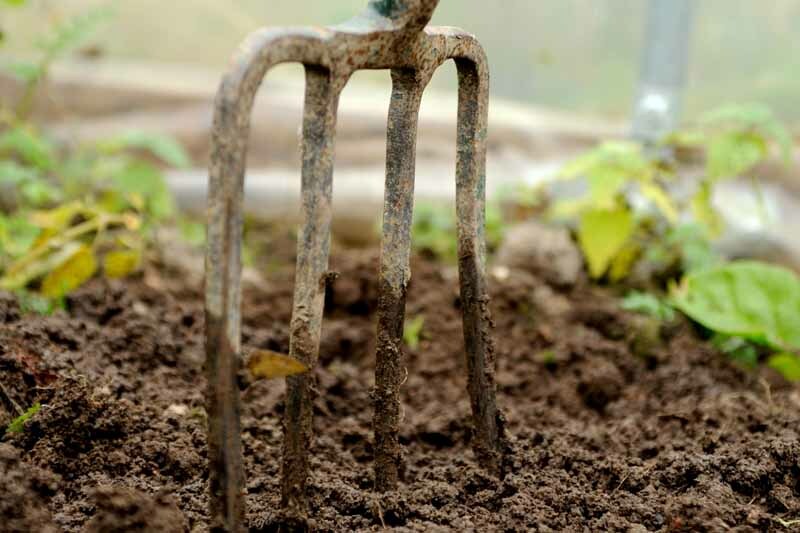 There are three main types of soil: sand, silt, and clay. Often this list is extended to include chalk, loam, and peat. 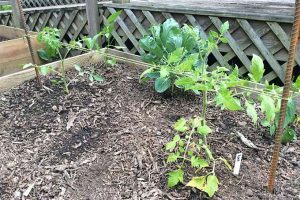 Please refer to the Gardener’s Path article, “Understanding the Soil in Your Backyard,” for an in-depth examination of the subject. 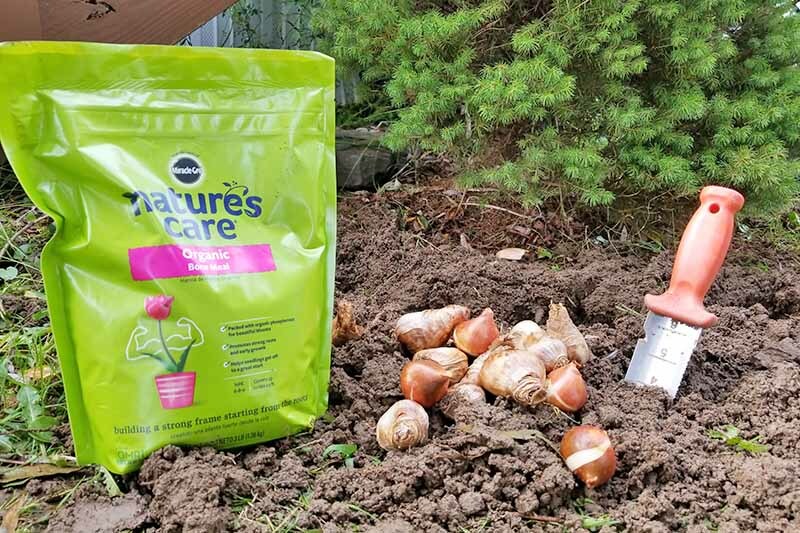 For now, suffice it to say that different plants require different types of soil, with many requiring only “average well-drained soil,” as noted on packages. Knowing your soil type will help you to choose the proper plants. This can be done by sending a sample to your local extension service, or purchasing a home testing kit. 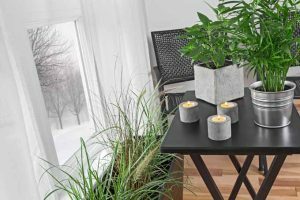 As for moisture, the package will tell you if your plant requires frequent watering because it likes “wet feet,” or if it likes to dry out completely between waterings. 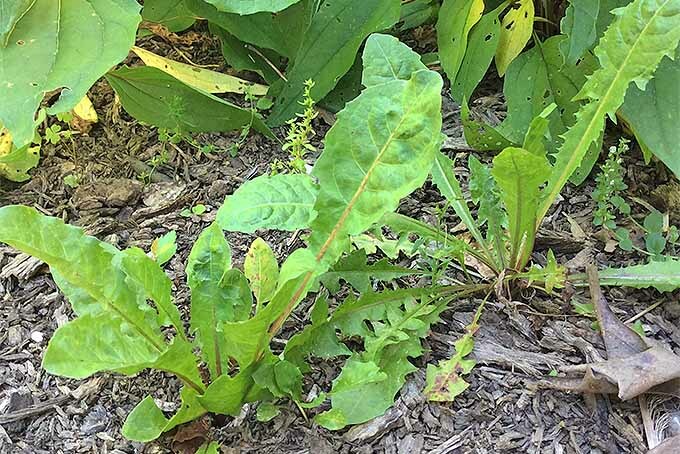 If your packet, like the one pictured in this article, does not discuss water needs, it may be able to thrive on whatever moisture is provided naturally. 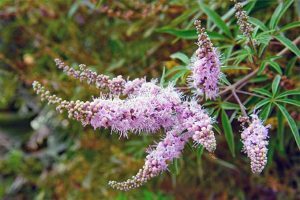 This is the case for many native plants, as well as “drought tolerant” varieties. These are excellent for xeriscaping. 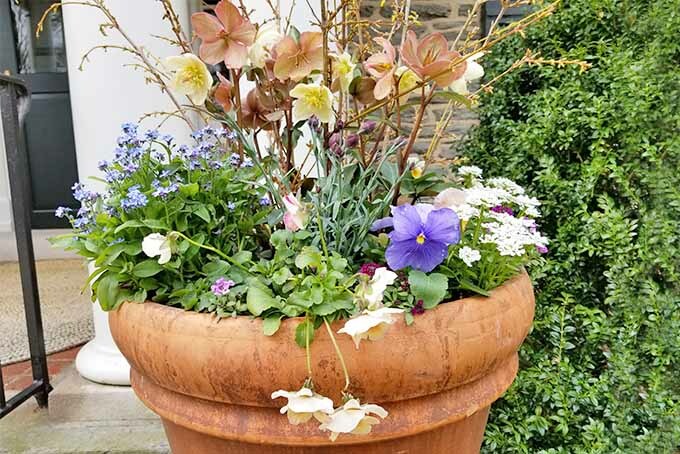 Drought tolerant plants can withstand severe water deprivation, but feel free to give them a drink if they look wilted. It’s easy to be drawn to the most attractive packages, but it’s the info written on them that we need to read and use. This way, we can take charge of our gardens and buy products that will give us what we want. 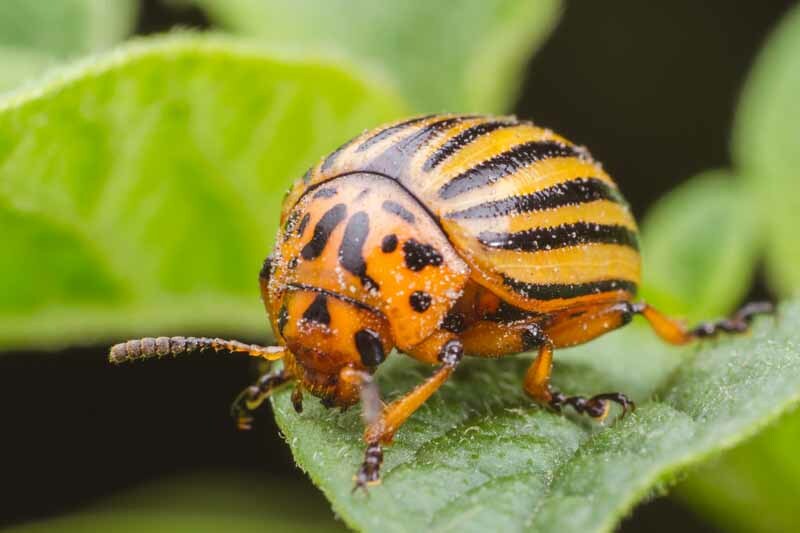 Whether your passions lean toward a mid-summer crop of zucchini and carrots, or a fence full of night-blooming moonflowers, understanding the plants we grow yields fragrant blossoms and healthy harvests all season long. And remember, when you have good luck with a plant, make a note in your garden journal, and look for that type again next year. 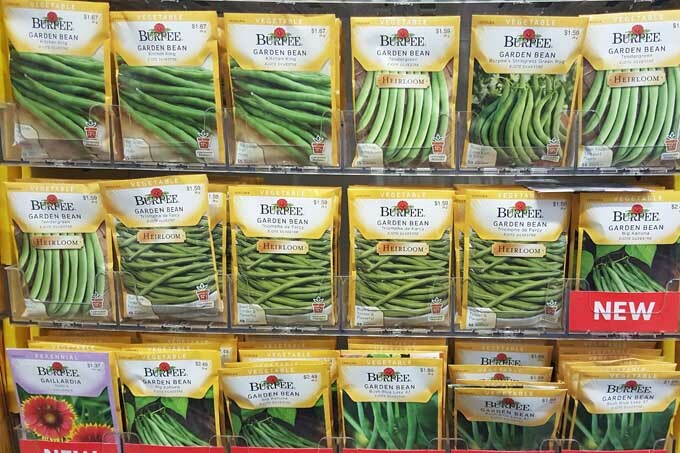 Now you’re ready to plan your plots, purchase some seeds, and start planting with confidence! We’d love to hear what plants you’ll feature in your garden this year. Tell us in the comments section below. Photos by Mike Quinn and Nan Schiller, © Ask the Experts, LLC. ALL RIGHTS RESERVED. See our TOS for more details. Uncredited photos: Shutterstock. Significantly updated and revised from an article originally published on January 4, 2015. It’s good to know that seeds are an affordable way to plant. We are looking for a way to get some beautiful colorful flowers in our yard next spring, but it’s too late to plant now, so I’m just looking for seeds. Thanks for talking about how they are cost effective!